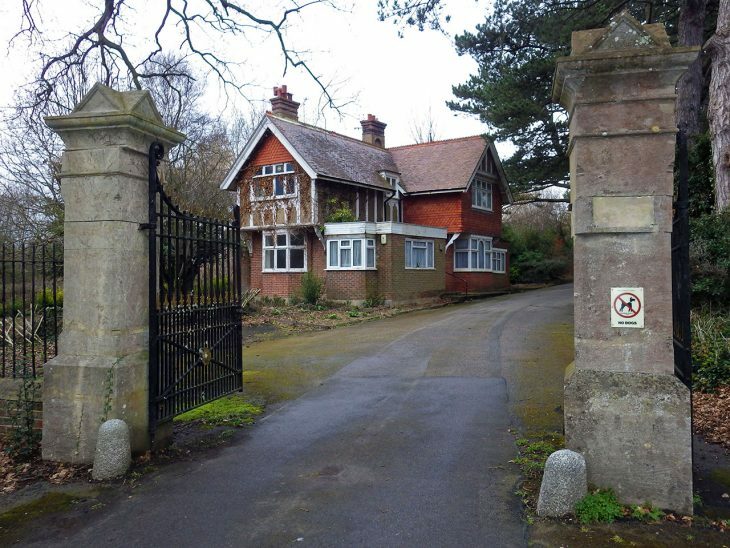 BH: Bexhill Cemetery Lodge – does it have a future? Bexhill Cemetery Lodge is an Edwardian building in the Arts and Crafts style. It is characteristic of the cemetery’s original foundation and forms a group with the gates and stone piers, also being contemporary with the cemetery chapel (1902). It has been much abused in recent years with the addition of two hideous flat-roofed ground floor extensions. In spite of this rather disrespectful treatment, the lodge retains a wealth of original external features including its wooden sash windows, barge boarding, fine chimneys and decorative clay tiles. All well worth preserving. The land around the lodge has now been earmarked by Rother District Council for affordable housing. There’s an acute need for affordable homes in Bexhill. Bexhill Heritage applauds the local authority’s initiative which aims to make the most of the available central government funding and seeks to involve the wider community in the overall plan. Bexhill Heritage is to be represented within the council’s consultative group considering ways to achieve the best possible outcome for the site. Our hope is that the Edwardian lodge can be brought back to its former glory to become a focal point within the new development, providing residents an important reference point to our town’s heritage. 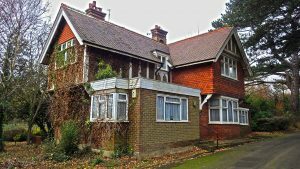 It would be a tragedy to lose such an important heritage asset and we believe that a converted lodge could provide three fine, attractive apartments for local people. Rother District Council’s cabinet will make the final decision on the final scheme. We’ve already written to each cabinet member to set out Bexhill Heritage’s position and have received positive responses from several members. The final plan will then require planning permission, giving us a second chance to get our voice heard should our involvement in the consultation process not achieve a satisfactory outcome.